It’s been much too long since I’ve chronicled here. 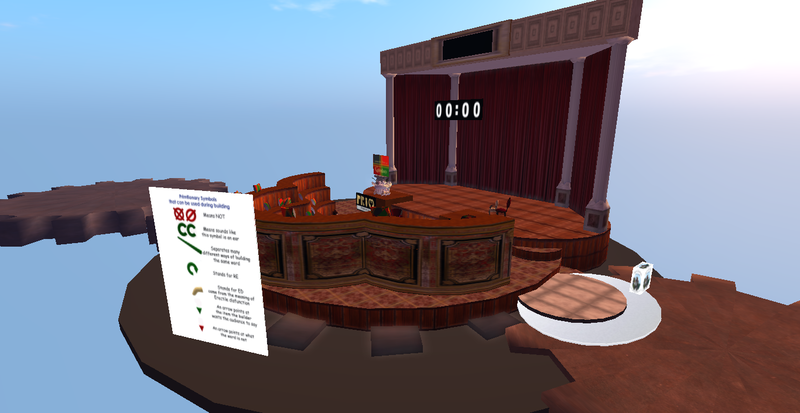 Since mulling over adding some attractions to Caledon Sound, I was curious as to the subject–what games do Caledonians play? I set out to find some locations with regular or ongoing activities. 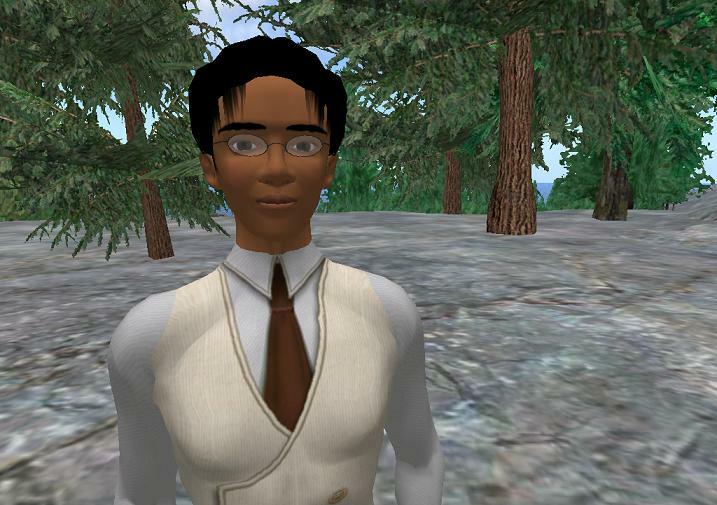 For those who like exploring and shop style hunts, they can fly a few sims south of Caledon Prime to find the Caledon Quest in Caledon Oxbridge University. 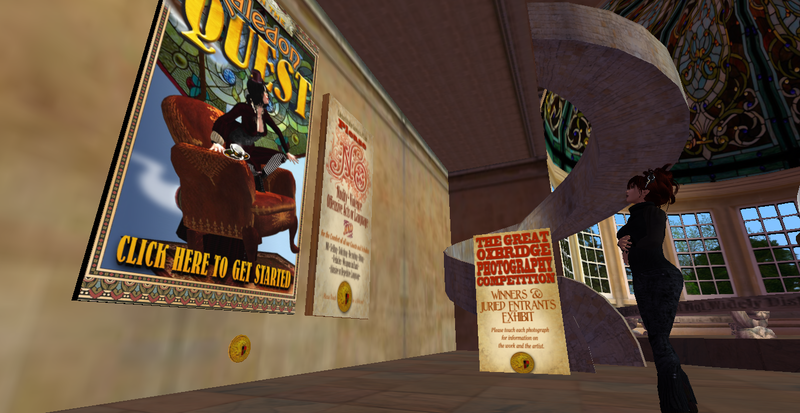 Questers start off in the Hall of Caledon on the Oxbridge campus, but quickly find themselves following clues to locations all over the nation, ending up in the skies over Middlesea dodging air kraken. Not far from the Oxbridge campus, in Oxbridge Village, the Oxbridge Fencing Club caters to those who want to hone their swashbuckling skills. Using the En Garde gaming system, mentors and champions help beginners learn the finer skills of the game while working their way up the ranks in the En Garde system. The Club also has an in-world group to arrange tourneys and team activities. Finally, for those who prefer a more leisurely pursuit, full of pets and prizes, there are multiple locations in Caledon that offer 7Seas Fishing. To catch best fish and custom prizes, you’ll need a pro rod and bait–these are usually available at vendors at the fishing sites. 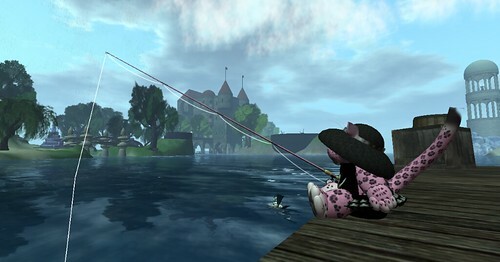 I have fishing set up in both Caledon Sound and Caledon Speirling at Tempest’s Point. Kitiwickshire Fishing Supply is also listed on the 7Seas website as having customs (in this case, a Jaeger Duck! ), but there are many unlisted locations–just wander around and you’ll probably find some fishing holes. A Wee Pink Jaguar Fishes from the Tempest’s Point Dock.